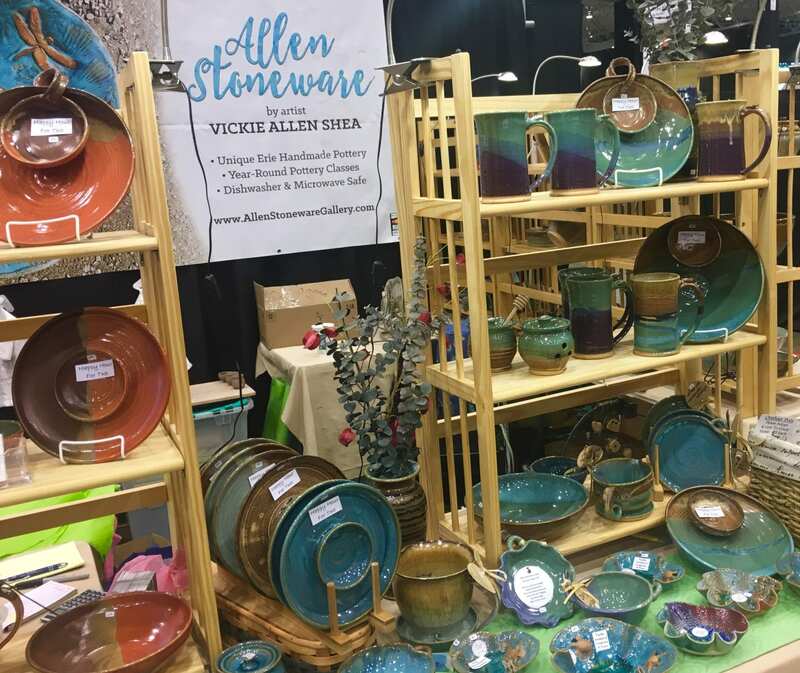 ​Vickie Allen-Shea has been making pottery, training students in the art, creating pottery art at Allen Stoneware Gallery and showcasing her work at regional craft fairs for over 40 years. The artist holds an Art Education Degree from American University in Washington D.C., and a Master’s Degree in Art Education. She sells customized and functional pottery in her retail gallery in the Colony Plaza, not far from Presque Isle State Park, and occasionally at craft shows around the country. Having been a high school art teacher from 1974 to 1975 in Indiana, Allen-Shea has extensive experience working with children, and she offers continuing education credits for current teachers. She has taught drawing and painting to children at the Martin Luther King Community Center and the YMCA™. She has also taught ceramic arts at local nonprofits such as Safe Net Domestic Violence Services™ and The Boys and Girls Club™. Visit or contact us over the phone or email to know more. Pottery classes keep me centered. My introduction to pottery at Allen Stoneware was a class taken with my granddaughter. We both enjoyed it so much I decided to sign up for the 5 week classes. Soon my adult daughter was taking classes also. I enjoy using the pottery I have made and giving the pottery as gifts. 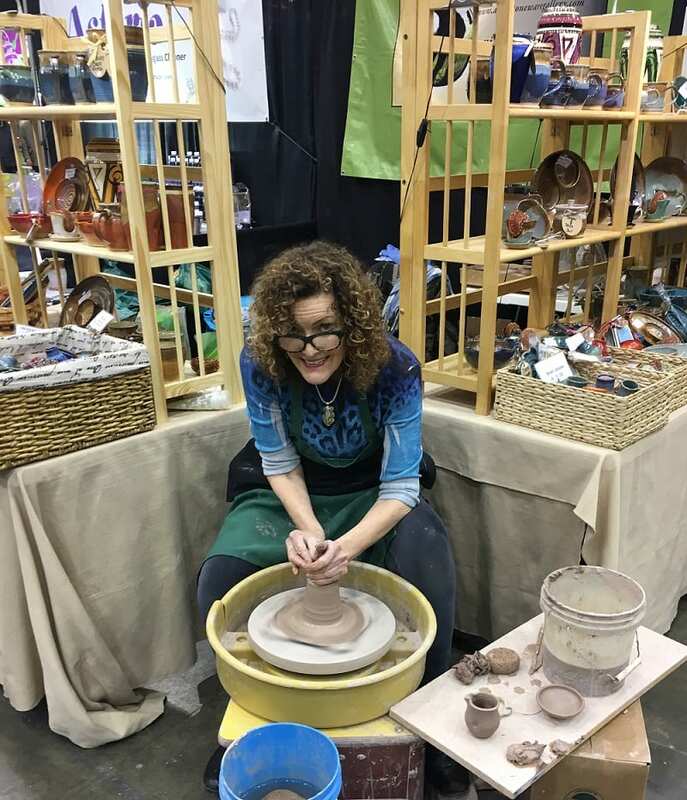 Vickie’s studio provides a wonderful atmosphere, small classes, excellent personal instruction, a way to share ideas with other students and the opportunity to create with clay."